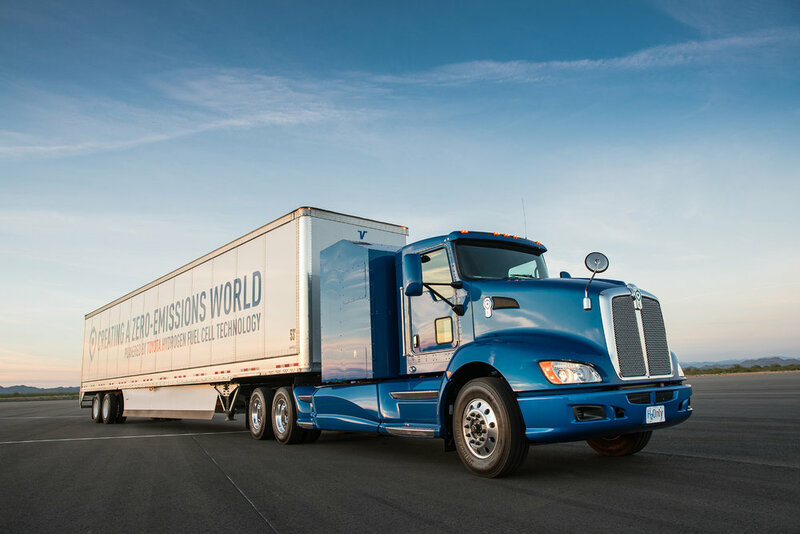 Earlier this week, Toyota took the wraps off its Project Portal – a hydrogen fuel cell system designed for heavy-duty truck operations. 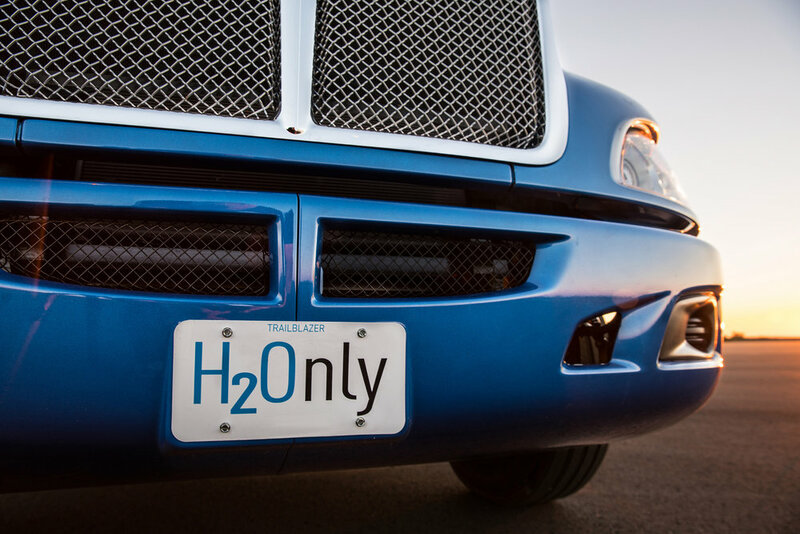 Announced at a press conference with Port officials and representatives from California Air Resources Board (CARB) and the California Energy Commission (CEC), the zero-emission truck proof of concept will take part in a feasibility study examining the potential of fuel cell technology in heavy duty applications. The study will begin this summer and contribute to the Port’s Clean Air Action Plan. The truck generates more than 670 hp. and 1,325 lbs.-ft. of torque from two Mirai fuel cell stacks and a 12kWh battery. 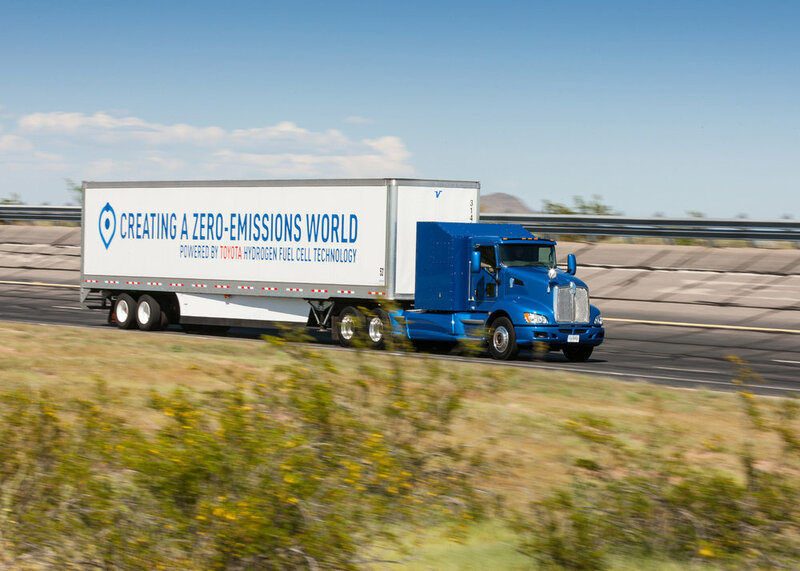 The concept’s gross combined weight capacity is 80,000 lbs., and its estimated driving range is more than 200 miles per fill under normal drayage operation.